BF image takes height and offers you a unique perspective to illustrate your events and your business. Using the latest drone technology, we bring you our know-how to take breath-taking aerial and immersive shots. With aerial photographs or cinematographic video shootings, we highlight your products to promote your image among your clients. To make you stand out among your competitors, we realize your aerial shots using state-of-the-art technology and know-how. Secure, and eco-friendly, our services are fast and economical. Combining audio-visual techniques and skilful flight control, we deliver the best technology in the image service industry. Our services are in compliance with the regulations of the DGAC (national civilian aviation authority). 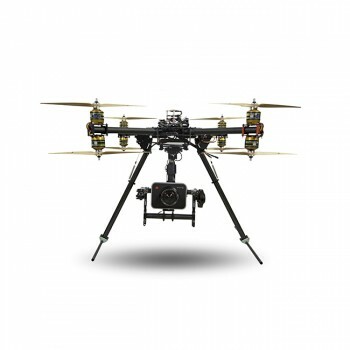 Drone photography is now the ideal solution to achieve rapid and effective aerial shots. For photography or video, take advantage of our 15-year experience at the service of an attractive and original communication. Enjoy the best of aerial photography.